Windows insider team is now testing build 14983. Windows 10 Creators Update (Redstone 2) build 14983 and mobile build 10.0.14983.1000 were compiled on November 29, 2016. 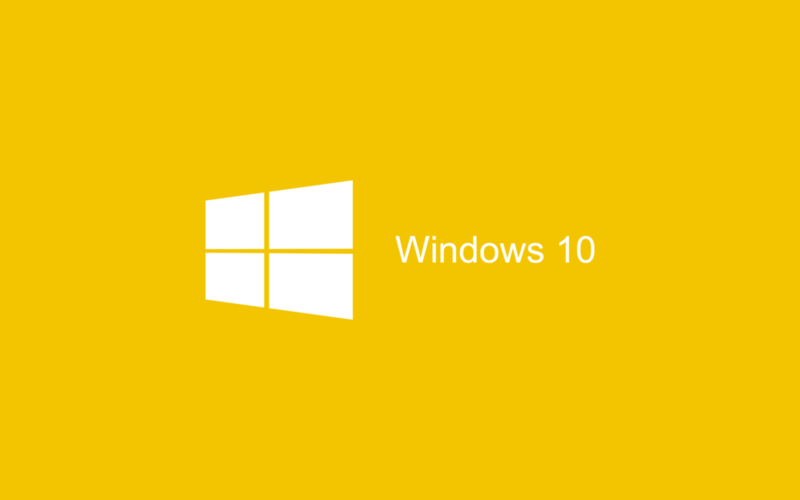 Microsoft released Windows 10 Mobile Build 10.0.14977.1000 for Fast ring insiders. The company announced that PC build is not coming this week due to a blocking bug that could result in broken apps after updating to a new build. Check out what’s in Mobile build 10.0.14977.1000. Windows 10 cumulative update KB3201845 build 14393.479 for PC and mobile is now available to release preview ring. The company is also testing cumulative update build 14393.571 for Windows 10 anniversary update users. Windows 10 build 14965 ISOs downloads are now available for insiders.